Butter Dispensers – Warm Popcorn Butter Dispensers – Theater Butter Dispensers. 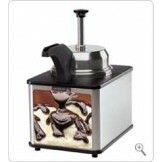 Affordable hot butter dispensers for theater or home popped popcorn. No need to go to the movie theater to enjoy hot buttered popcorn. 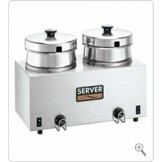 Buy a Paragon or Server brand butter dispenser - most dependable popcorn butter dispenser and warmers in the industry.